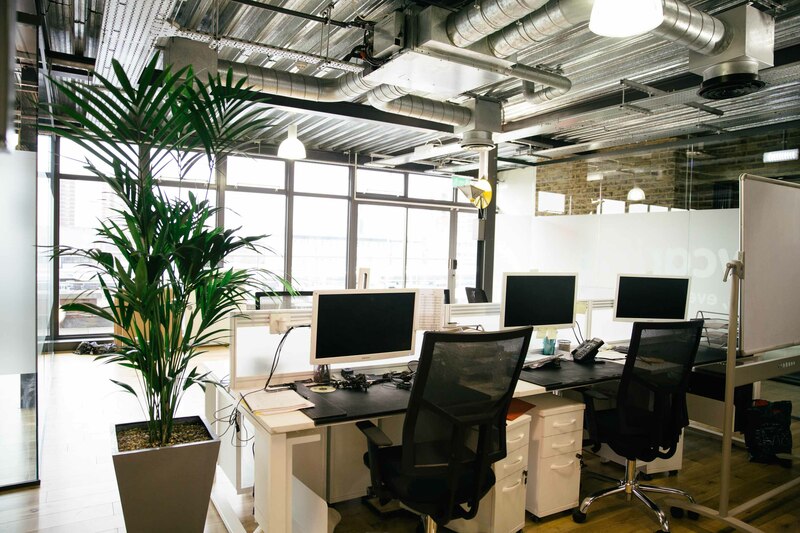 We have desk space for 6 people in our fab open plan office with a balcony overlooking the Shard. 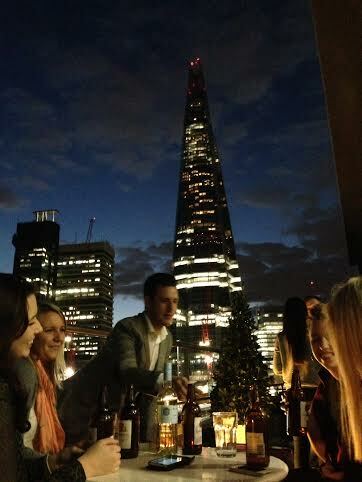 We are 5 minutes walk from London Bridge and are surround by some great food outlets too. Our office has 3 separate meeting rooms and a kitchen with all the bits and bobs you need for lunch. 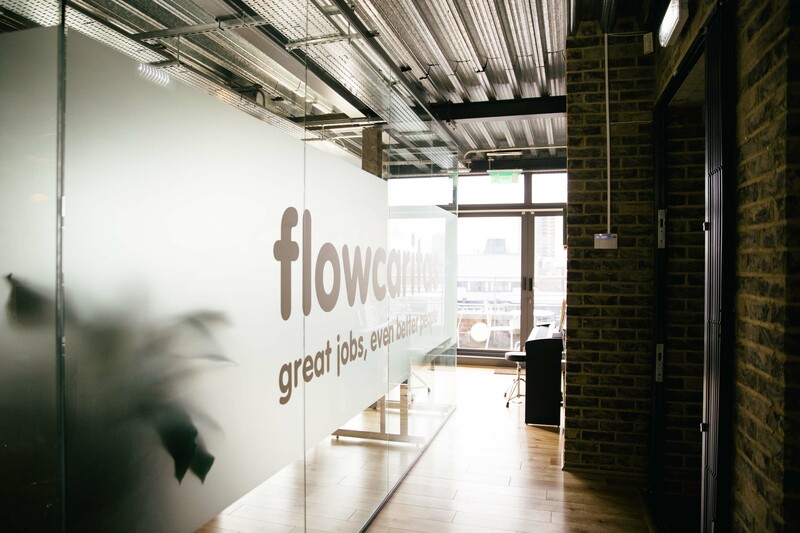 We are an office of recruiters so it's a great atmosphere and we are always happy to help!